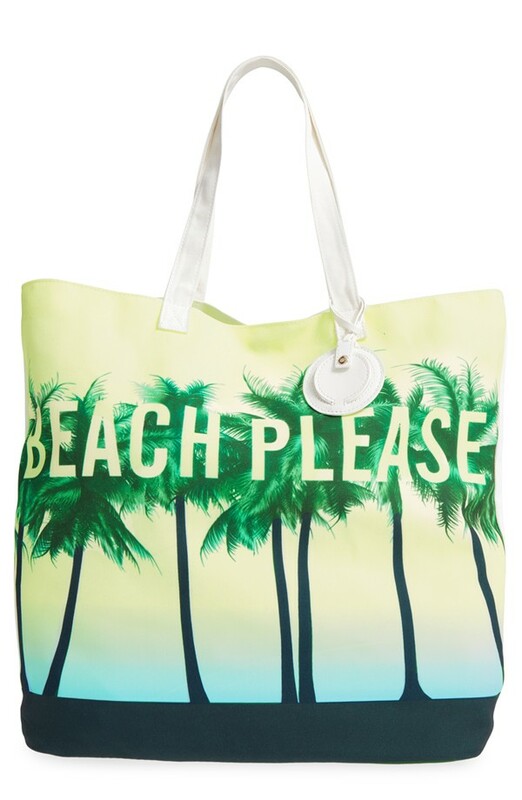 One of the biggest necessities for a day at the beach is a great beach bag or tote. First and foremost, it needs to have plenty of room. But beyond that, it needs to be durable enough to withstand the weight of your beach essentials…and the exposure to the surf and sand. 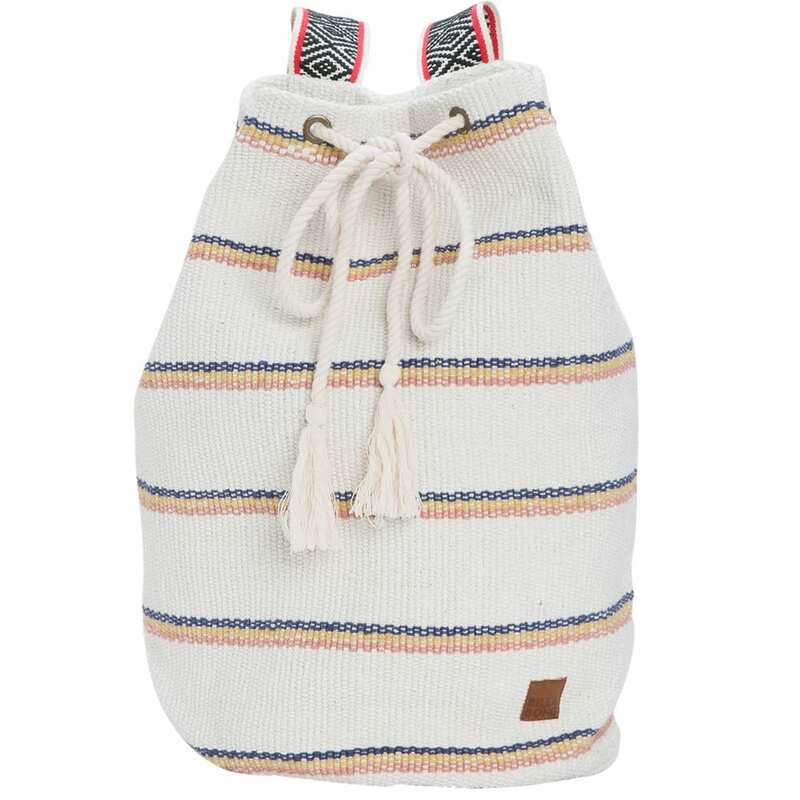 Our list includes 12 cute bags in various patterns and materials, perfect for the beach…or for heading to the market.